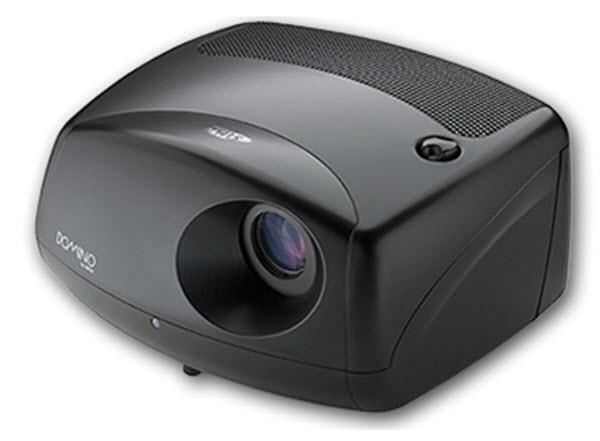 The SIM2 Domino D80 projector is not being produced anymore. diagonal screen, place the projector lens between 11'-1" and 14'-12" from the screen. Comments: DarkChip 3 DLP chip. Available in Matte Black or White. Lens 1.5-2.0:1.